Aorta was developed as a collaboration between Consultant Cardiac Surgeons Yoan Lamarche, MD, FRCSC, Ismail El-Hamamsy, MD, PhD, FRCSC and Philippe Demers, MD, FRCSC from the Montreal Heart Institute (Montreal, Canada) and app development company SolidByte Inc. This was made possible by a development grant from the Department of Surgery of the Université de Montréal. 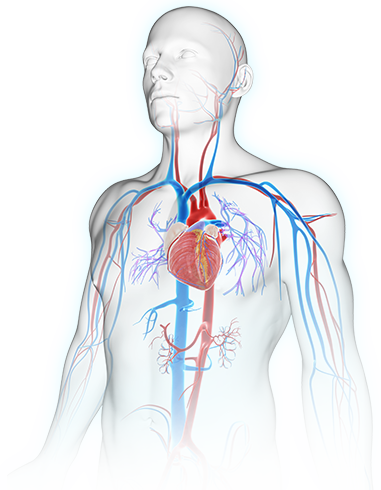 Aorta provides the guidelines recommendation based on a set of easy data entry points, which the user simply needs to fill out. The app then combines all the elements and informs the clinician about the presence or absence of a surgical indication according to the AHA, AATS, ACC, CCS and ESC guidelines. Aorta is an easy-to-use and comprehensive guide to individualized indications for aortic surgery. Aorta aims to provide clinicians caring for patients with aortic pathologies with patient-specific recommendations for aortic surgery based on the American Heart Association AHA, American Association for Thoracic Surgeons AATS, American College of Cardiology ACC, Canadian Cardiovascular Society CCS and European Society of Cardiology ESC guidelines on aortic diseases. Aorta is the ultimate pocket tool you need when making “grey area” decisions about recommending your patient for surgery. The mechanism is really simple: you fill the form asking informations about your patient (size of the Ascending aorta or root aneurysm). After you submit the form, the application analyze your answers and will display your recommendations about aortic surgery depending on your patient conditions. So it can recommend you an aortic replacement or to make an aggressive follow up depending on the ascending aorta size or if your patient has family history of aortic dissection. The indications given by the applications are based on aortic surgery guidelines from AHA, ACC, AATS, STS, CCS and ESC.